Wilfred Costume By: Costume Agent for the 2015 Costume season. 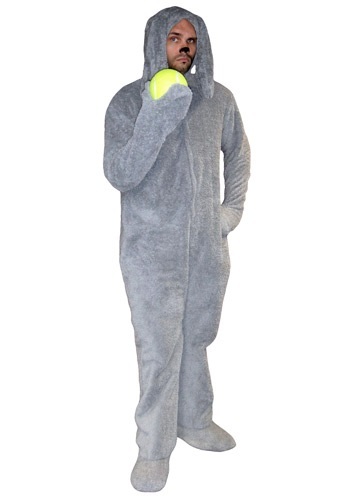 Get a look straight out of the Wilfred TV series when you wear this officially licensed Wilfred Costume. No one will see you the same way again!